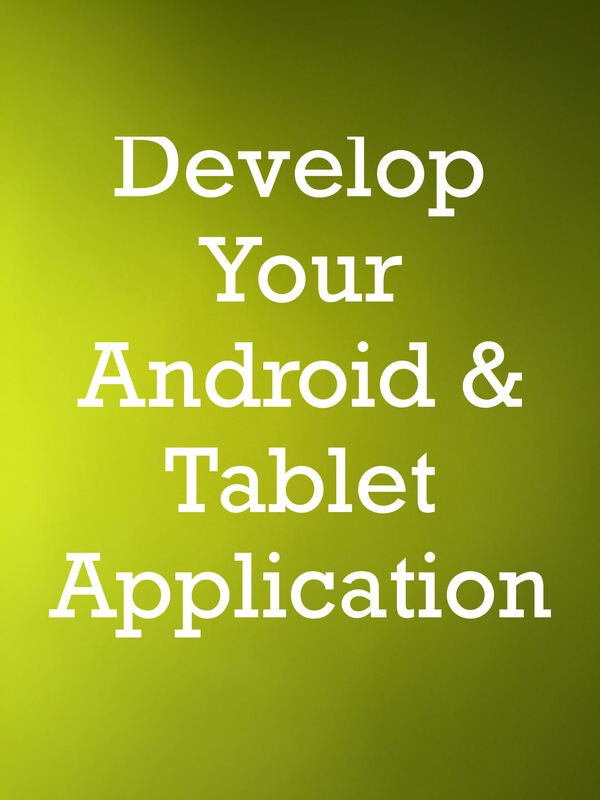 I can develop an android Application as per the requirement of client for both phone & tablet platform. With larger projects we can discuss different prices or quote the price based on the functionality and complexity of the app. I have been a professional mobile application developer in both Android and iPhone for 7 years, I am very familiar with application development. 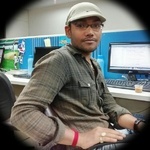 During my 7 years as a mobile application developer. This hourlie will show you that we can design & develop the best 5 to 10 screen Android mobile phone or tablet app, from wire-frames (cost extra ) to high fidelity design in 5 days. With larger projects we can discuss different prices. Publish your app to Google play store. We also provide support of 1 month after complete your app and create your app 100% bug free. We will create your app from scratch. Time frame of app depends on the complexity and functionality of app. Also creating app for you business or for your website. Its time create app for your idea or for your business and publish to Google play store. Wireframe of app, Design of application and APIs used in app if there is API used in app. Thank you for showing your interest into my profile. I have been a professional mobile application developer in both Android and iPhone for 8 years, I am very familiar with mobile...Read moreThank you for showing your interest into my profile. I have been a professional mobile application developer in both Android and iPhone for 8 years, I am very familiar with mobile application development. During my 8 years as a mobile application developer I created many apps which is live on google and apple app store. Full time freelancer. I always strive to be the best individual that I can be, and take every challenging opportunity as a chance to learn and grow.